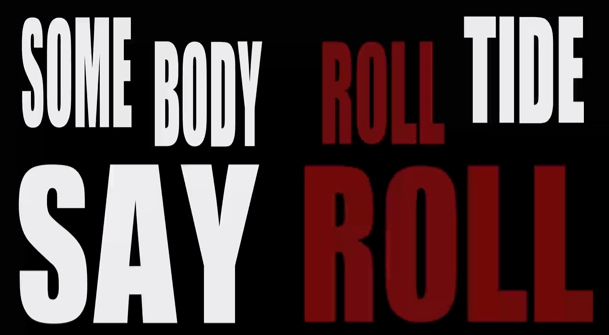 This is a song about the Iron Bowl that both Alabama and Auburn fans can enjoy. I like the line that says that "Every dog you know is named Bear or Bo"... good beat. Great song for Saturday!